Mi India has announced that Redmi Note Prime is presently available for Rs 7,999 solely on Amazon.in and Mi.com, down from the first launch cost of Rs 8,499. Redmi Note Prime is Xiaomi’s second smartphone to be ‘Made In India’ and went on special on December 2015. It is an improved form of Redmi Note 4G with 2GB RAM, 16GB capacity (expandable to 32GB), a Qualcomm Snapdragon 410 64-bit processor and is outfitted with double SIM 4G capabilities. Since its dispatch, Redmi Note Prime has been acknowledged for its camera and UI. Key details of Redmi Note Prime incorporate Qualcomm Snapdragon 410 1.2GHz quad-center processor and the telephone has 2G/3G/4G double SIM card openings. The smartphone includes a 5.5-inch HD (1280×720p) show and a 13 MP back camera and 5MP front camera. The smartphone keeps running on a 3100mAh Li-particle Polymer battery. 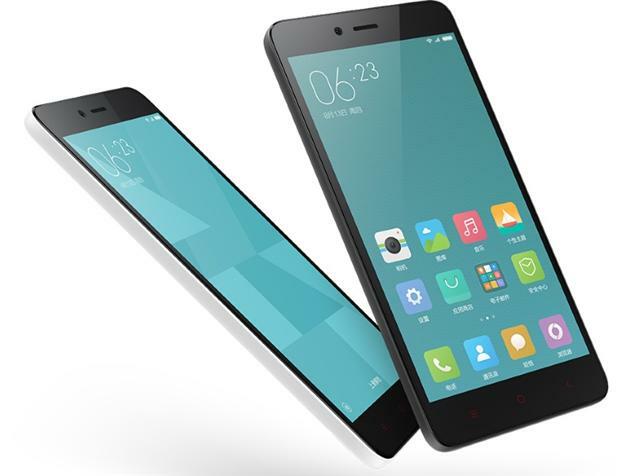 The Redmi Note Prime keeps running on Android 4.4 KitKat-based MIUI 7. On the availability front, the gadget sports GPRS/EDGE, 3G, 4G, Wi-Fi 802.11 b/g/n with hotspot functionality, Bluetooth v4.0, FM radio, microUSB 2.0, USB-OTG and GPS/A-GPS. The company also announced that its Mi4 and Mi 4i phones will be available at a price of Rs.12,999 and Rs.9,999 between February 16-19 as part of Mi Week on Amazon.in.